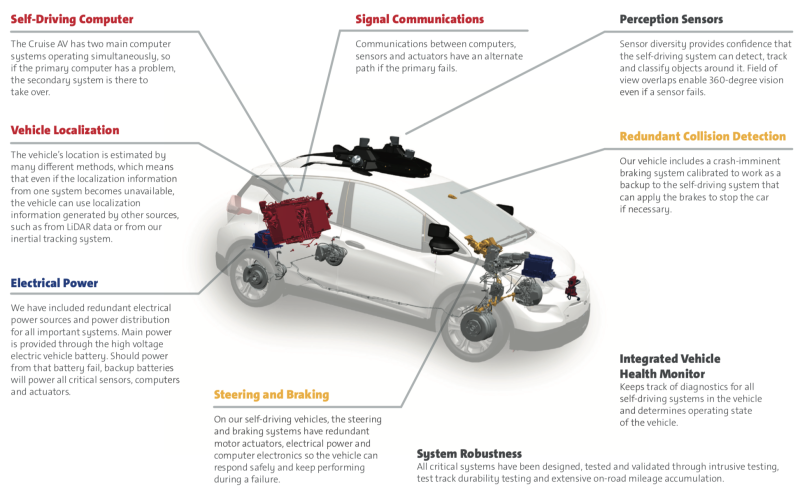 Honda will invest $2.75 billion for a 5.7 percent stake in GM's Cruise self-driving car unit, according to Bloomberg. The deal will consist of a $750 million equity investment up front, followed by $2 billion over 12 years to jointly develop self-driving vehicles for use in ride services fleets around the world. The new partnership is set to boost the global reach of GM's self-driving technology, while accelerating deployment of autonomous Honda vehicles. GM will manufacture the electric vehicle, according to President Dan Ammann, however the two companies haven't settled on the type of vehicle they will build. 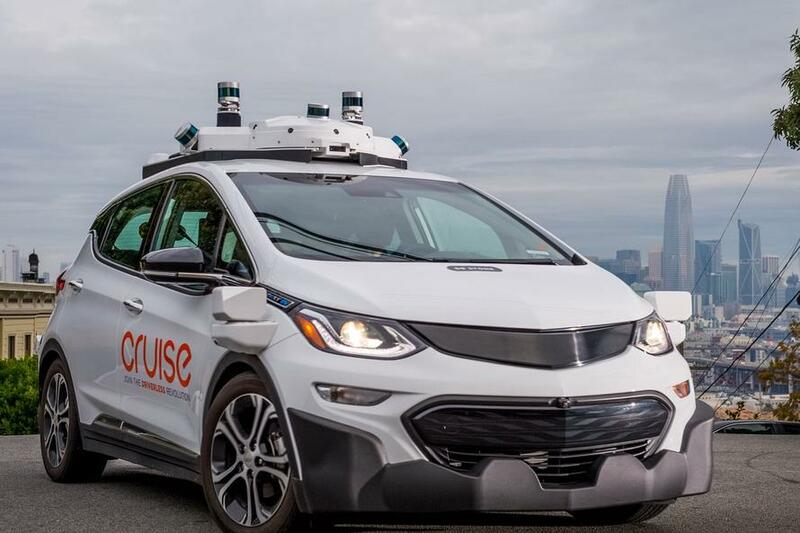 Ammann added that GM is still racing to deploy self-driving cars in ride-hailing applications next year based on the company's Chevrolet Bolt. "It’s a clear indicator that market consolidation has begun," said Grayson Brulte, co-founder of Brulte & Co. - an autonomy consulting firm. "The autonomous ecosystem is not a winner takes all scenario and we don’t need 20 different autonomous systems. Partners will have to be on the same team with a common goal of deploying multiple types of autonomous vehicles based on consumer wants and needs." GM's share price jumped as much as 5.3% Wednesday - its largest intraday jump since May 31, after GM's Cruise division got a $2.25 billion investment from SoftBank Vision Fund in May. That said, the GM-Honda deal is exclusive according to Honda COO Seiji Kuraishi, which raises questions over Honda's plans to work with Google offshoot Waymo. The two companies announced in late 2016 that they were in discussions, however there has been no follow-up, and Kuraishi wouldn't discuss the situation. The investment by Honda brings the Cruise division's value up to $14.6 billion, up from $11.5 billion when SoftBank made its investment. GM acquired Cruise for $581 million in cash around two years ago. According to Bloomberg, the deal was said to have actually cost the company closer to $1 billion when factoring in bonuses and other payments to key employees. Honda and GM are already partners on battery technology and hydrogen fuel cells, which suggests that their self-driving car might even use said technology. It would make sense according to GM's executive VP of product development, Mark Reuss, who says that hydrogen refueling stations are perfect for cars with a set route in a limited area, such as ride-sharing vehicles. Since fuel cells can refuel much faster than electric car batteries, it might be the perfect solution. "The pieces are all there," Reuss said. "The refueling times would be much smaller." 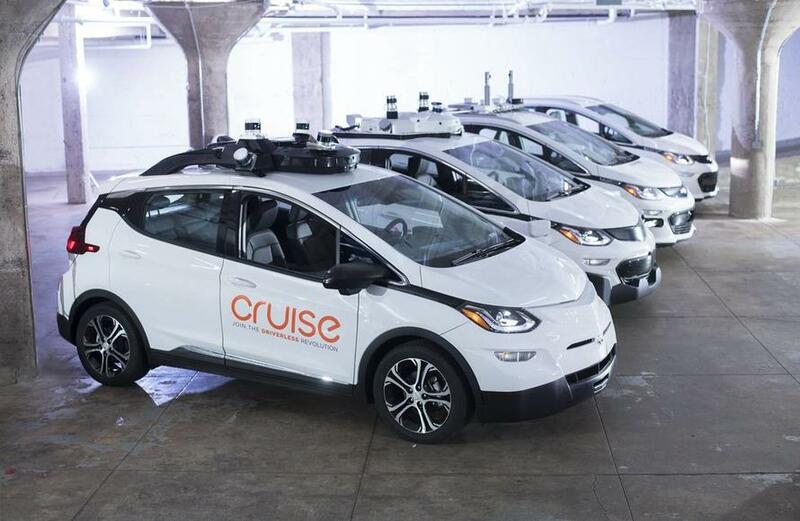 GM's Cruise unit has a test fleet of more than 100 self-driving versions of the Bolt AV, rebadged as the Cruise AV. Other manufacturers meanwhile have been teaming up for similar projects, with Ford and BMW planning on a self-driving vehicle by 2021, and Daimler and Renault pairing up to possibly expand their cooperation on batteries, self-driving vehicles and mobility services.